LUXURIOUS LIVING IN THE HEART OF CLEARWATER! 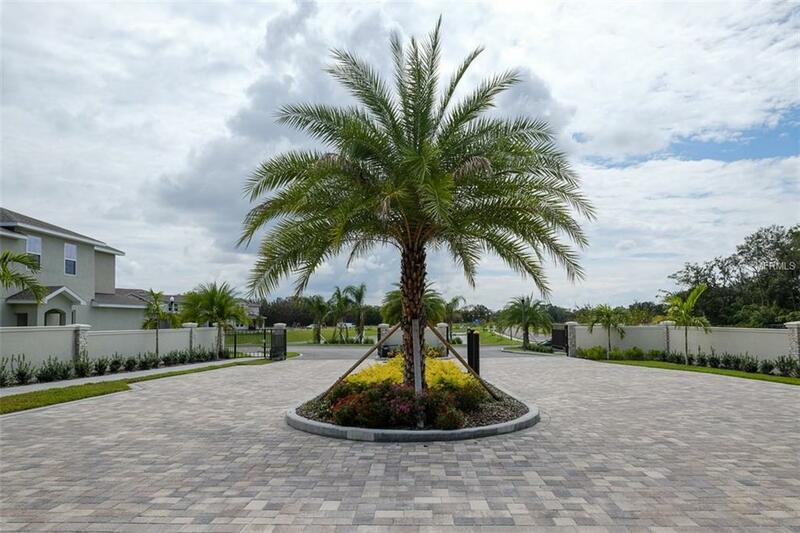 BEAUTIFUL NEW GATED COMMUNITY! 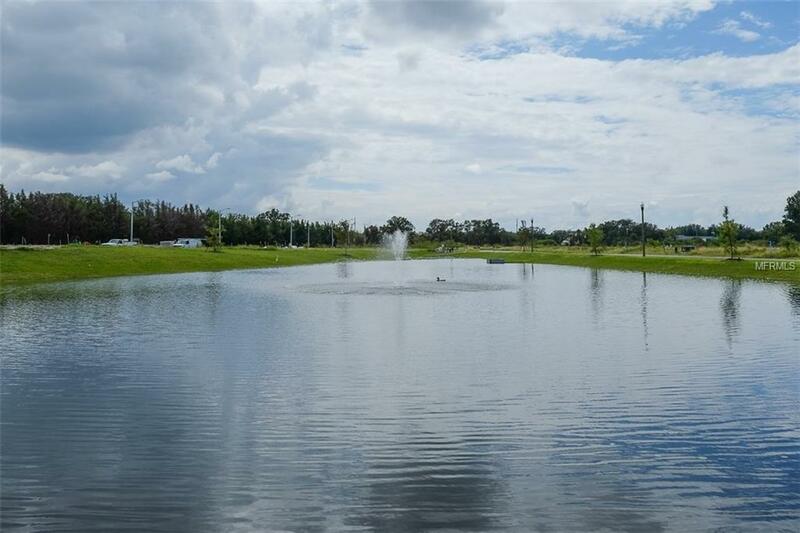 LOW HOA FEE, COMMUNITY POOL, BATH HOUSE, DOG PARK AND WALKING PATHS! GREAT SCHOOLS! THIS BEAUTIFUL "CONDOR" MODEL FEATURES 3 BEDROOMS, 2.5 BATHS, 2 CAR GARAGE, FIRST FLOOR LAUNDRY ROOM, LARGE OPEN LOFT ON 2ND FLOOR...THIS IS A MODEL UNIT WITH LOADS OF UPGRADES INCLUDING TOP OF THE LINE LIGHTING, BLINDS, DESIGNER MIRRORS, FABULOUS WOOD CABINETRY, CARRERA MARBLE COUNTERS AND A WET BAR IN THE LOFT!! A MUST SEE! CLOSE TO ALL SHOPPING, COUNTRYSIDE MALL AND MINUTES TO QUAINT DOWNTOWN DUNEDIN AND CLEARWATER BEACH!